If you’re reading this you probably know that Roughneck Brigade™ is our exclusive air-cooled Porsche 911 club. We don’t source for members, the club grows organically with friends and friends of friends. 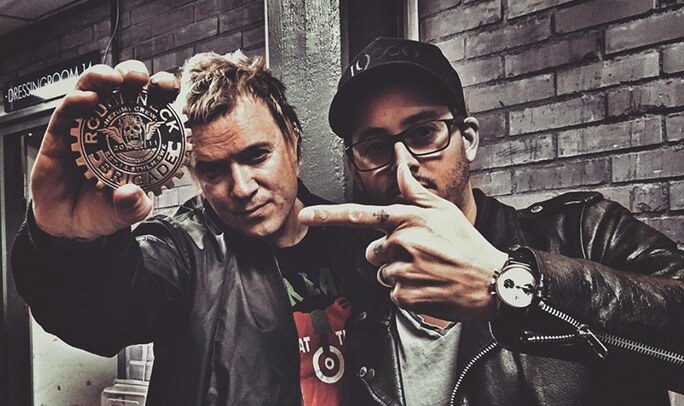 Yesterday I delivered the grill badge to our latest member, Liam Howlett of the The Prodigy. Great guy and friend with an awesome car collection. Welcome to the crew! You can follow our stream on Instagram! Click here!